The Traf-Sys MIU-1500 is a stand-alone data controller that can be used without software. 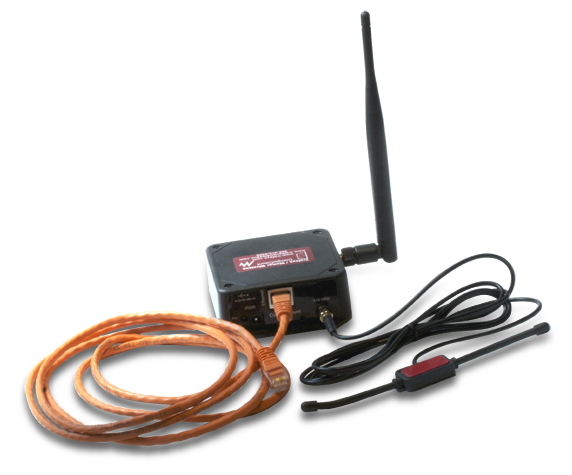 It can collect data from wirless sensors and make the data available over your network. The buit-in web interface will allow you to analyze your data directly from the MIU-1500, or you can export the data in .csv format to analyze in your own database.